Malindo Air has a Million Seats on Sale in their first big offering for 2018. Make your booking by 26th January, to fly between 1st March and 39th November 2018. Bookings can also be made using the mobile apps for Android and iPhone which can be downloaded from the website. If you’re looking for tickets from a different starting point, the offers and time frame may vary. 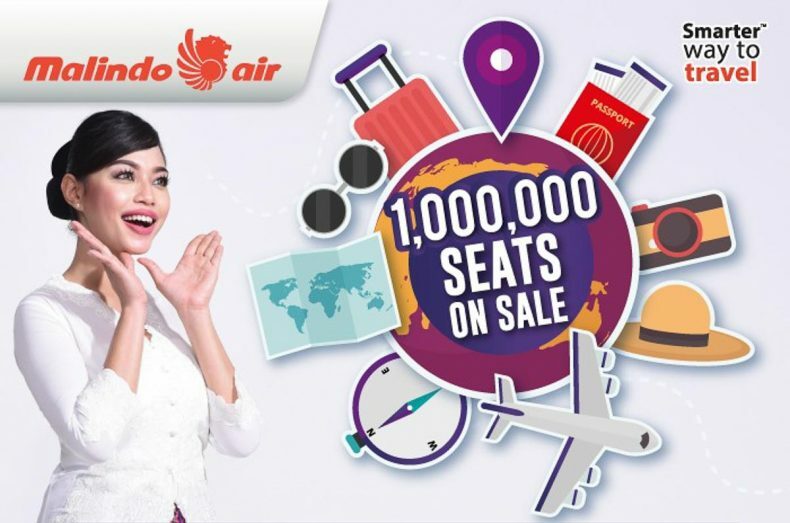 For example tickets from Malindo Air Australia are available until 28th January, for the same travel period. Economy return fares from Perth to Bali start at AUD 359 or AUD 409 to Kuala Lumpur. 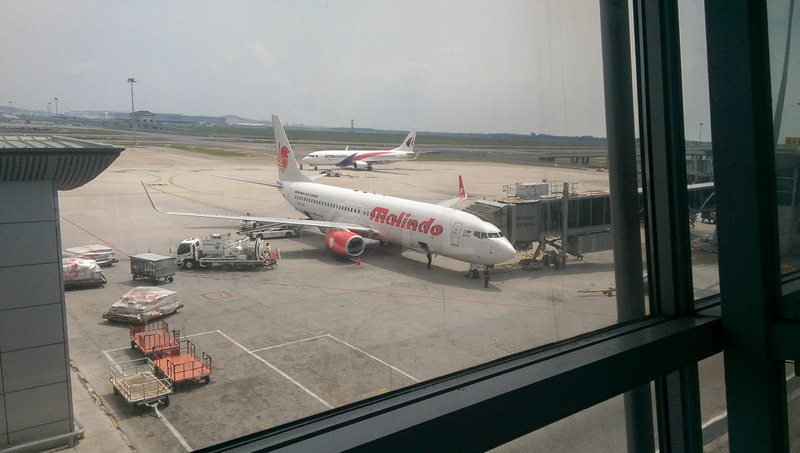 If you want to fly out of Brisbane, you can get to Bali from AUD 549 return, or add a little extra for a return ticket to Kuala Lumpur, from AUD 579. The available seats are on both domestic and international routes. MYR 149 can take you to Bangkok (DMK) and tickets to Singapore (SIN) start from MYR 159 or MYR 99 if you fly from Penang. If Hanoi (HAN) or Denpasar Bali (DPS) sound good, tickets start from MYR 199 ex-Kuala Lumpur.